To go directly to the One Pencil Per Child website click here. Nicolas is also the former Editor-in-Chief of the Pencils for Africa (PFA) editorial team. 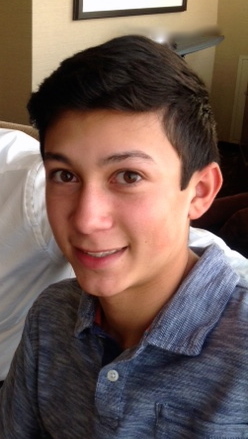 To watch a presentation by Nicolas (aka ‘Nic”) to PFA Board of Directors, kindly click here. OPPC from Pencils for Africa on Vimeo. 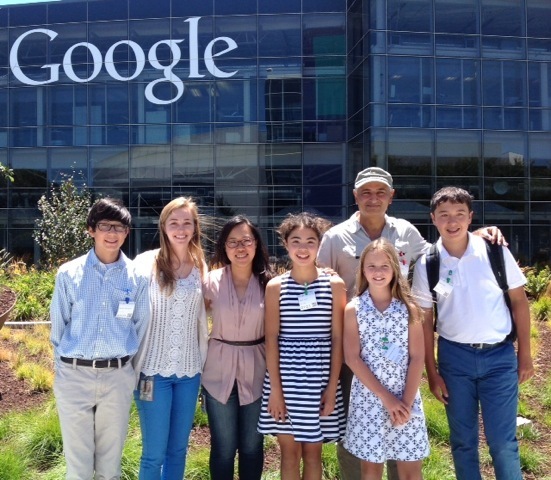 Nicolas spoke about the One Pencil Per Child (OPPC) on July 23rd, 2014 in his presentation, with his fellow PFA team members, to representatives of Google Inc. and Google Foundation in Mountain View, California. The purpose of the OPPC program is to promote learning and literacy in Africa, through donations of pencils from pencil companies in the US and Europe. 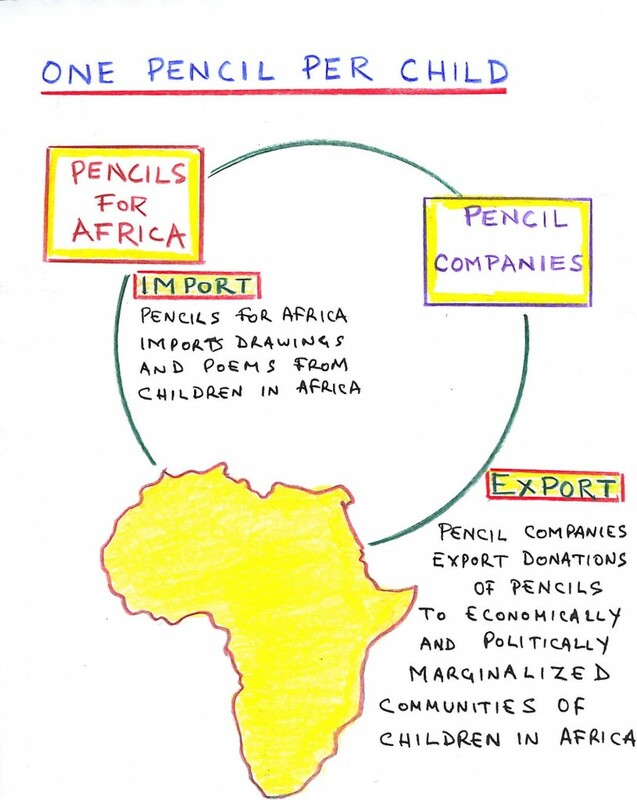 OPPC will identify those school communities in Africa that have a need for pencils to nurture learning and literacy. In some African communities, 30 children share one pencil between then. 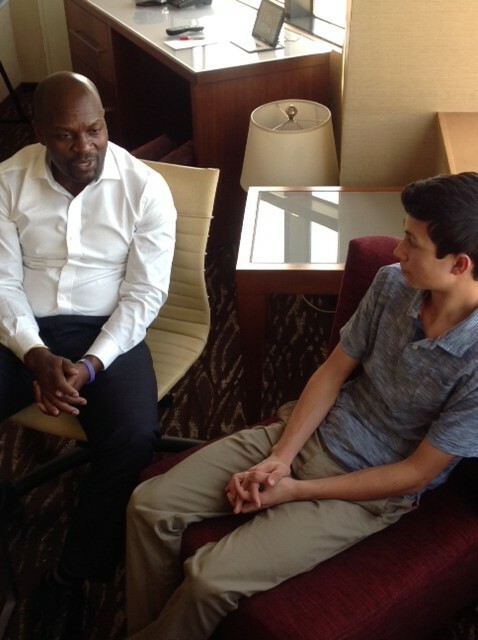 The Global Ambassador of Pencils for Africa, CNN Hero Jackson Kaguri, has committed to helping Pencils for Africa (PFA) source the communities most in need of pencils in Africa. 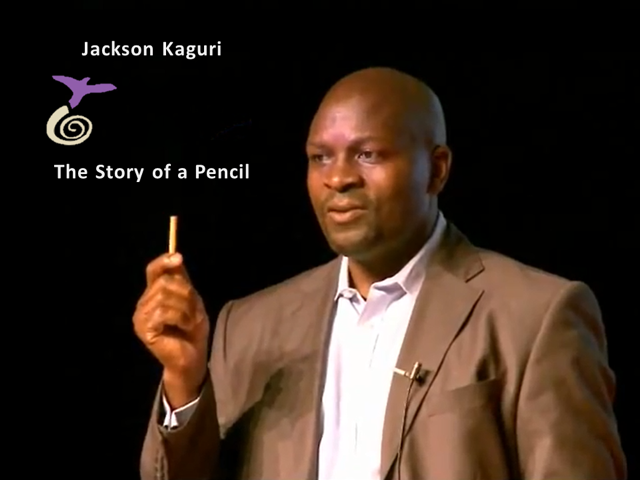 Mr. Kaguri himself attended school in Uganda by sharing one pencil amongst his four siblings.